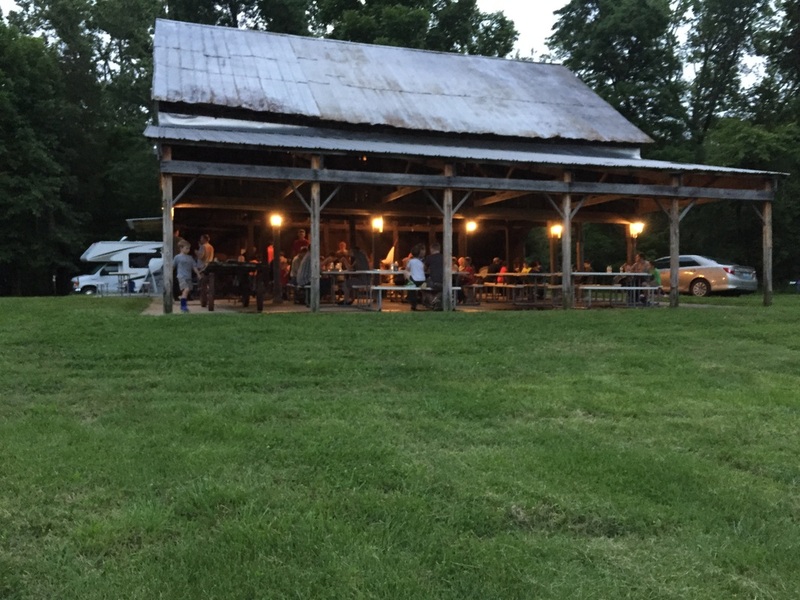 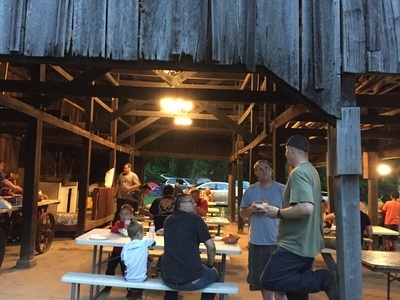 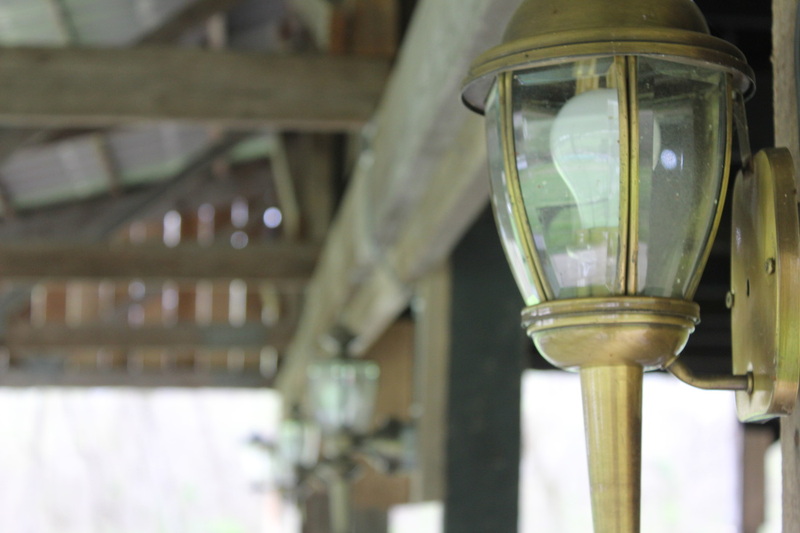 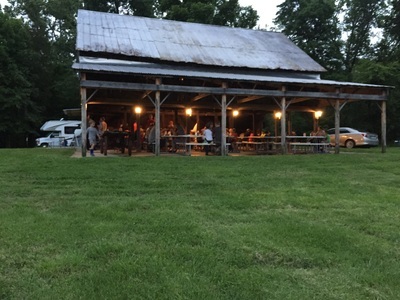 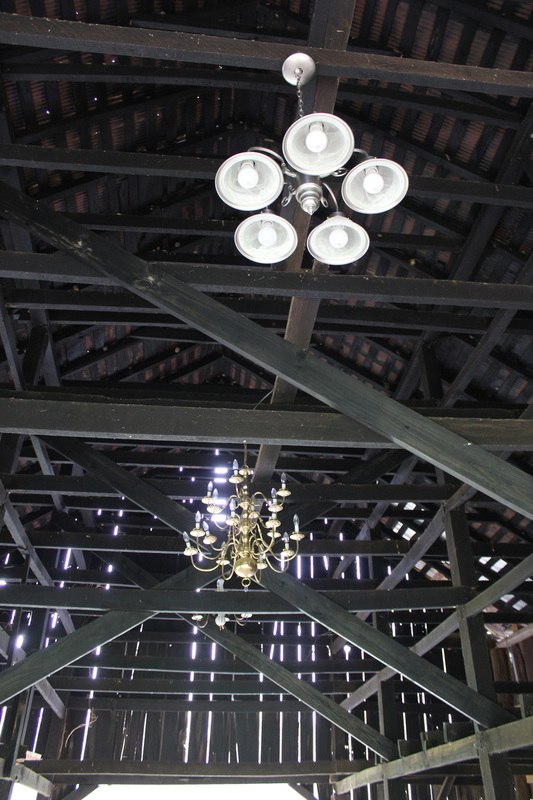 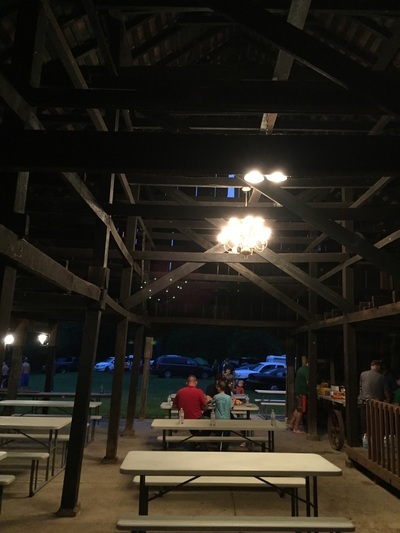 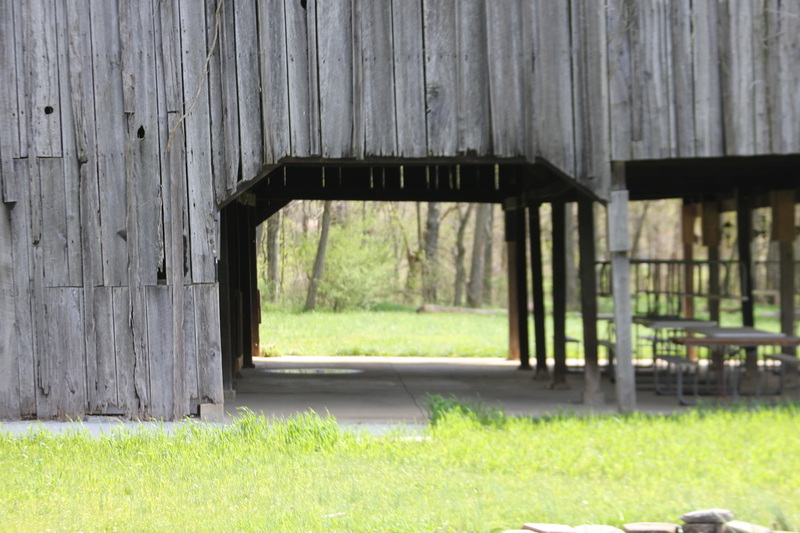 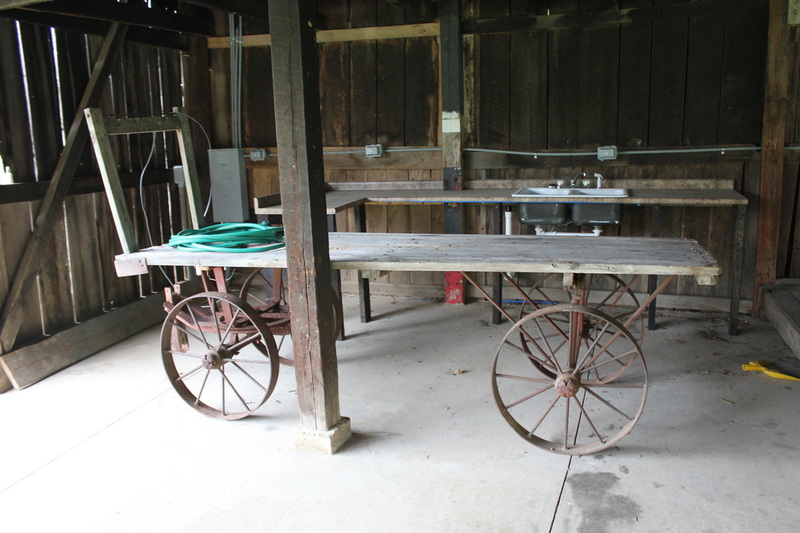 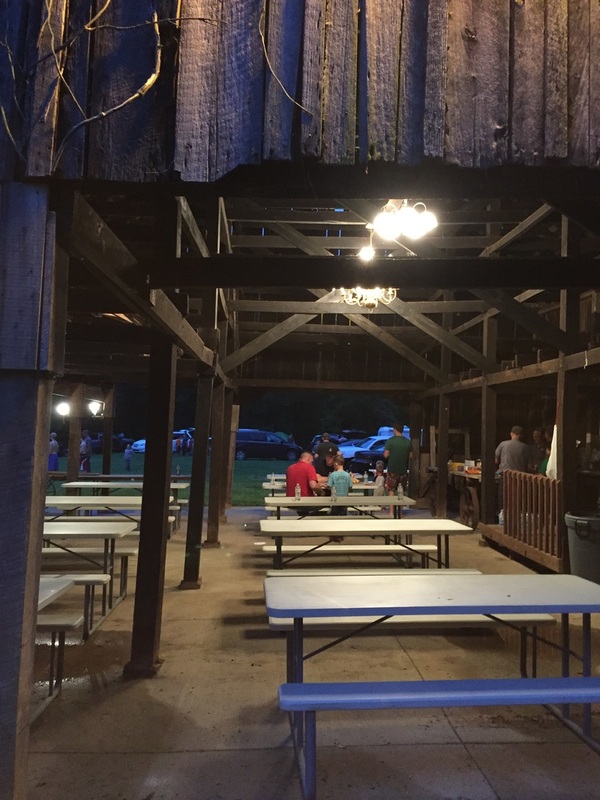 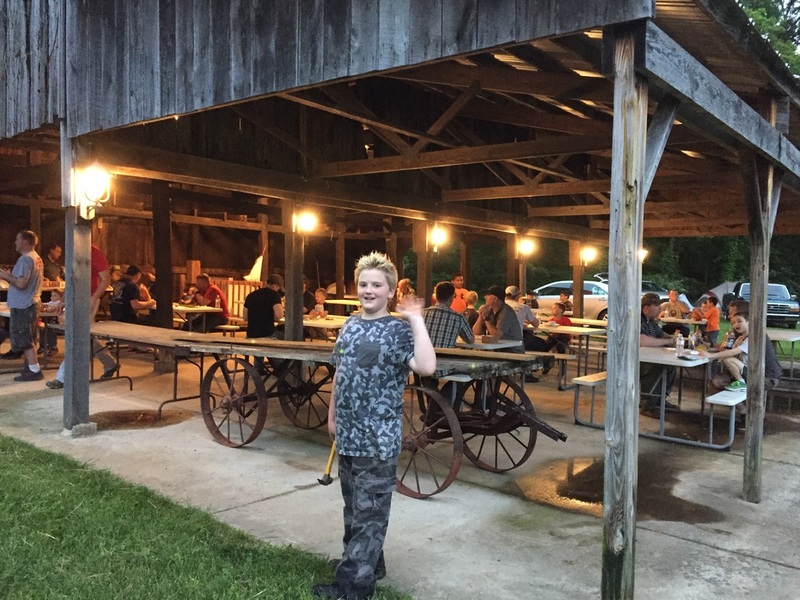 ﻿Dating back over 100 years the recently restored Event Barn at Spring Creek Campground is the perfect location for your event. 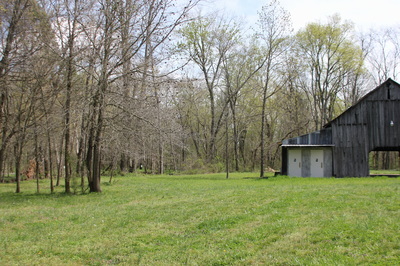 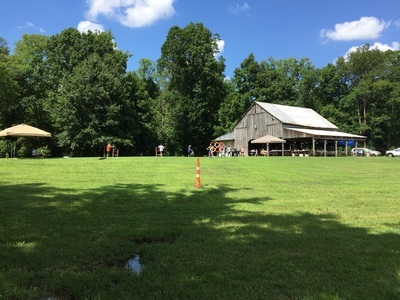 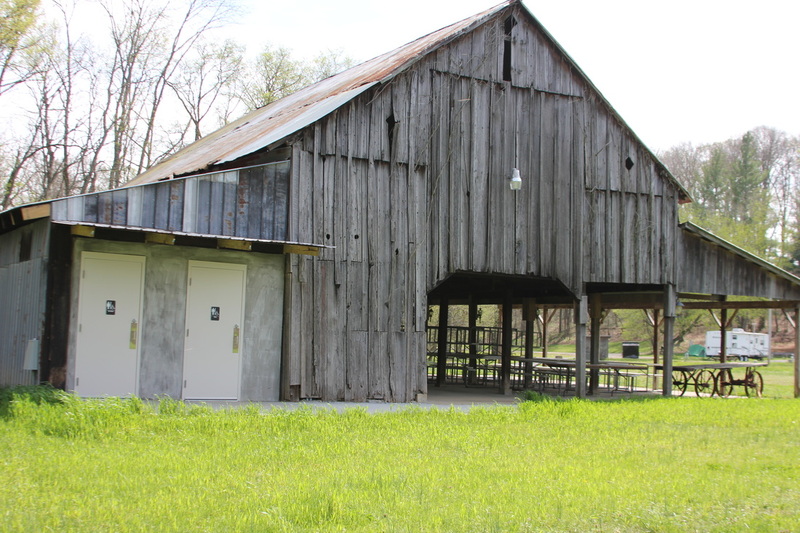 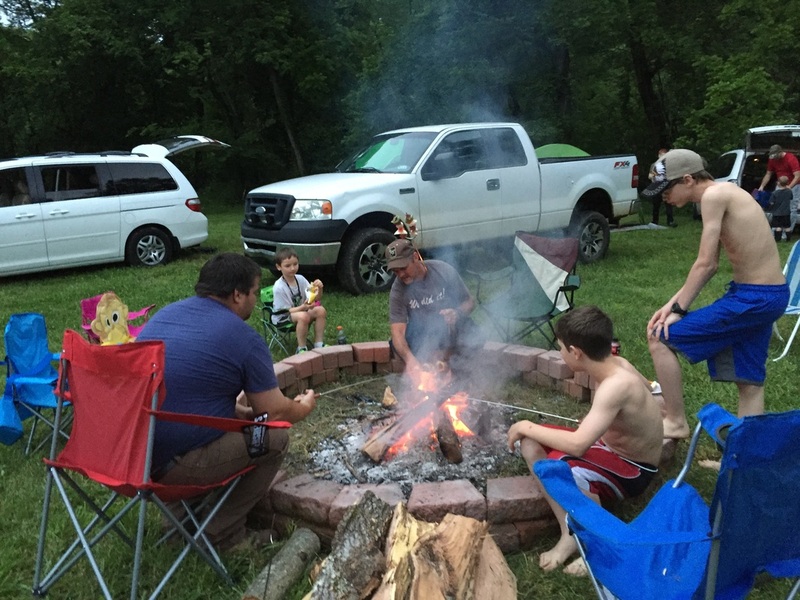 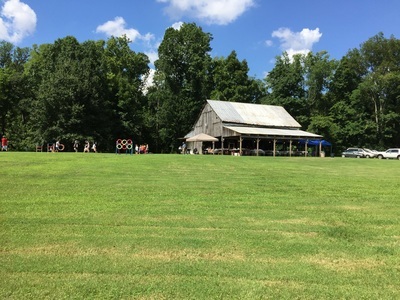 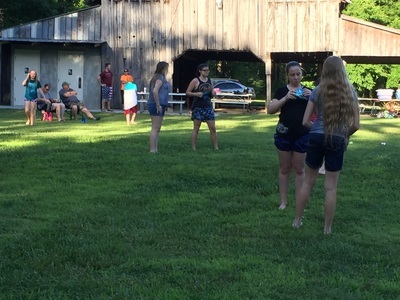 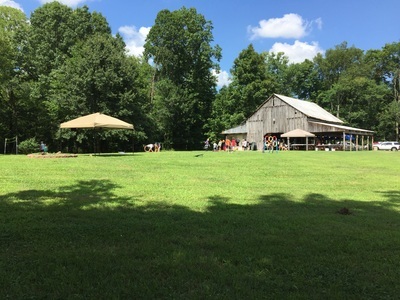 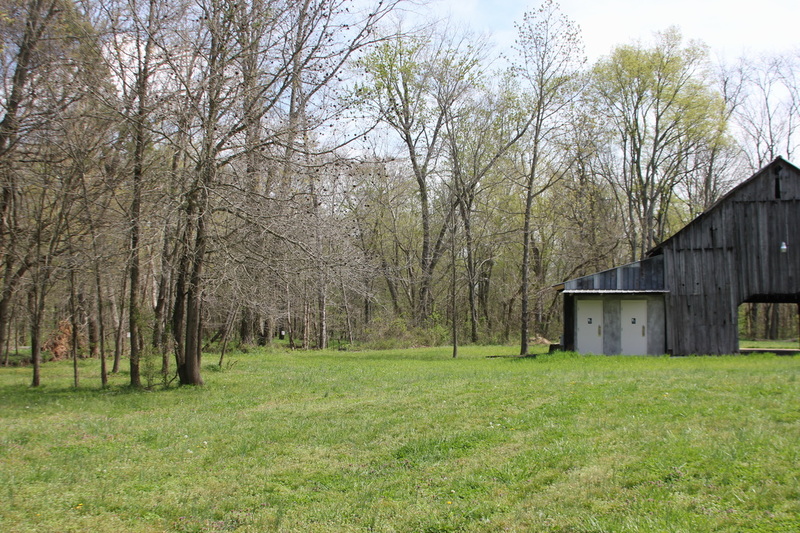 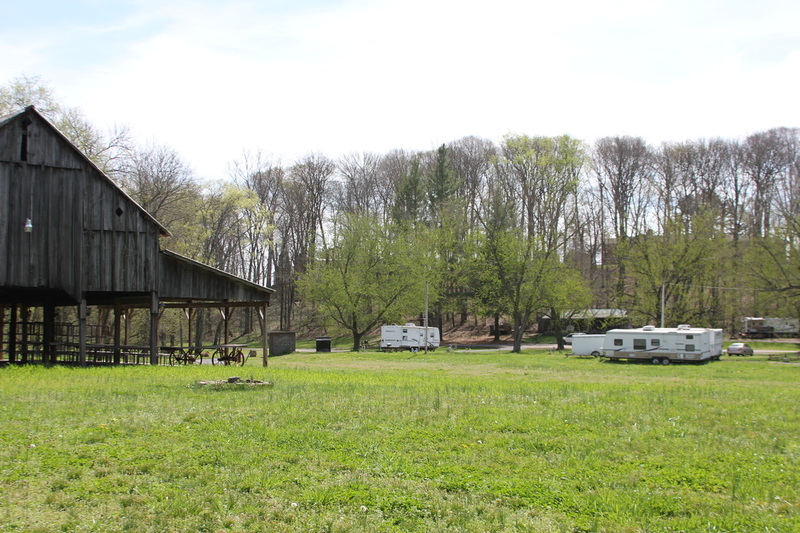 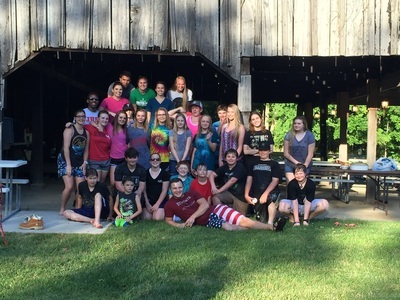 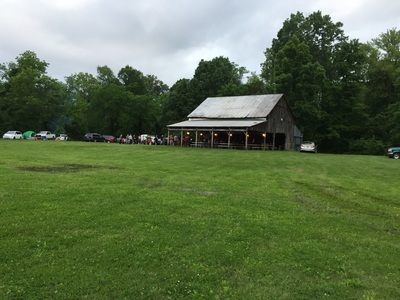 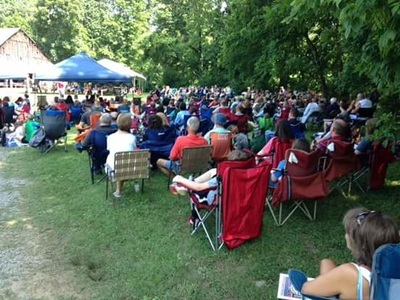 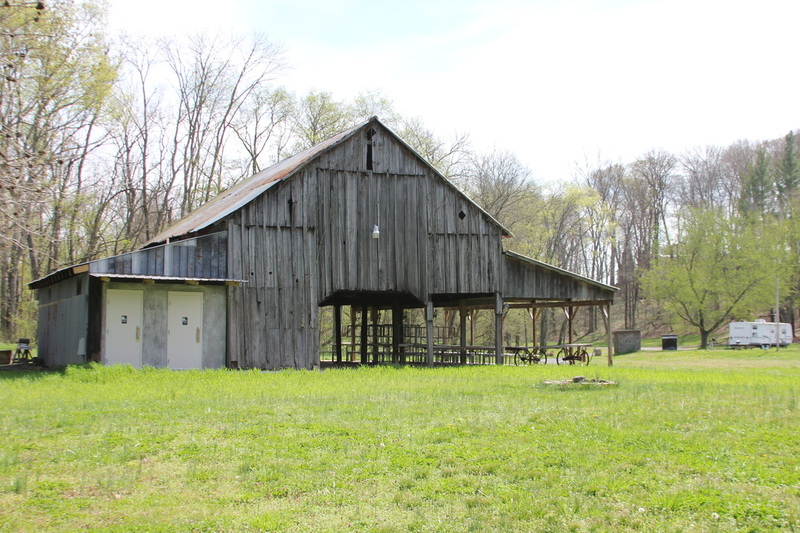 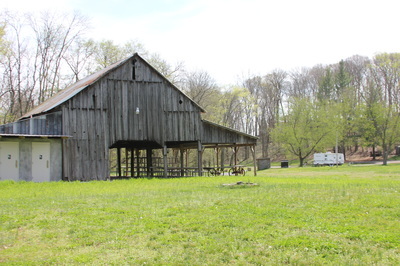 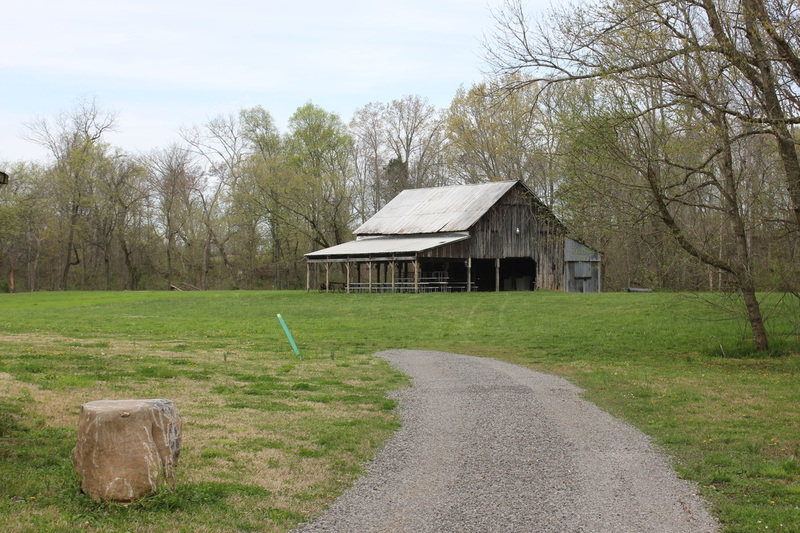 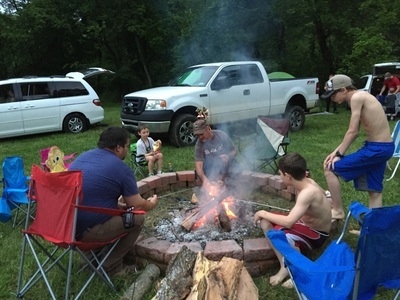 This creekside barn offers a beautiful peaceful setting, picnic tables, hot water, electricity, stage, lighting for evening events, fire pit, and bathrooms. 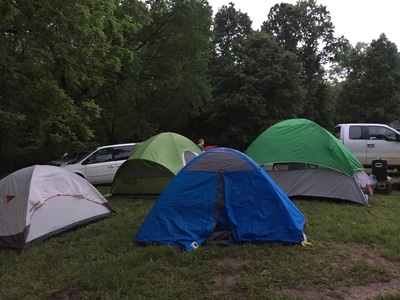 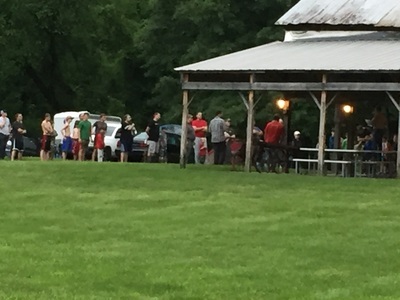 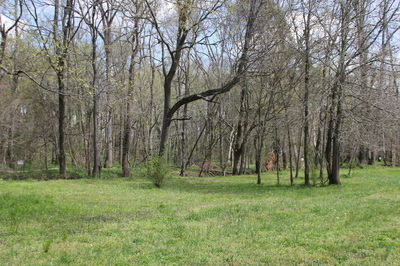 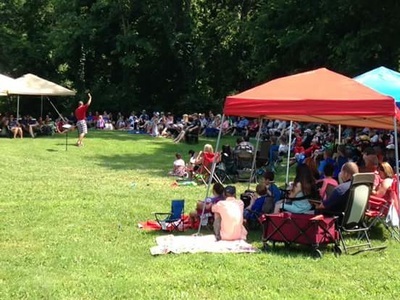 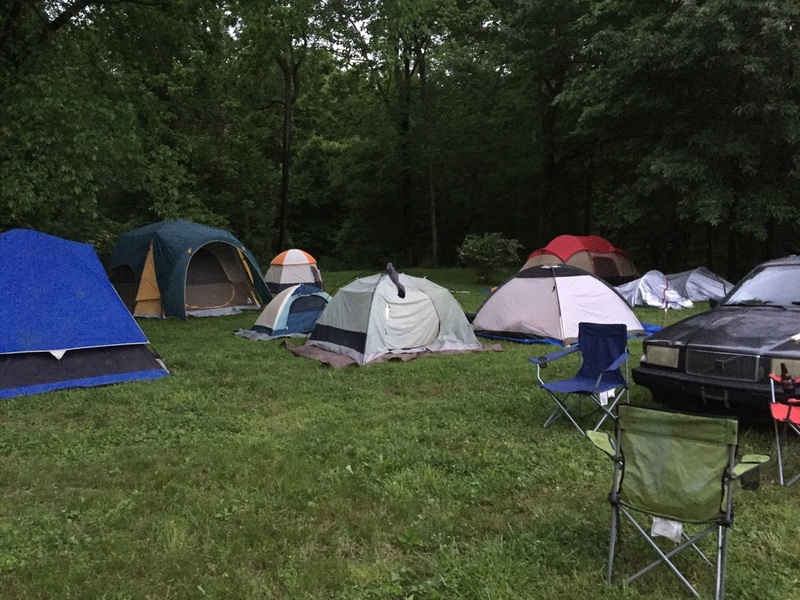 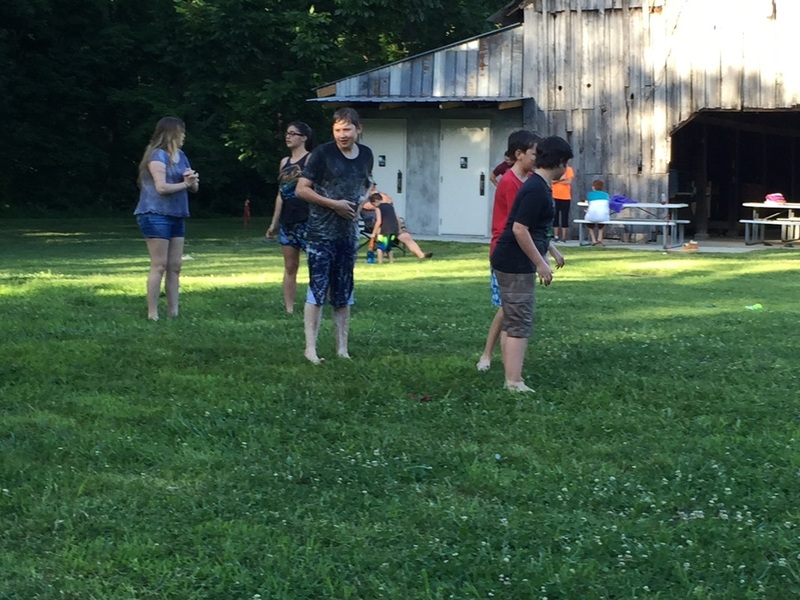 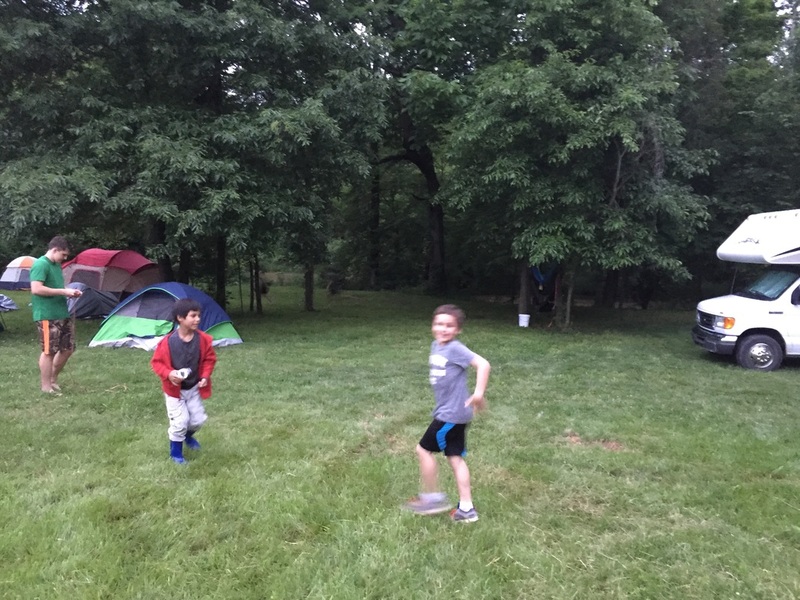 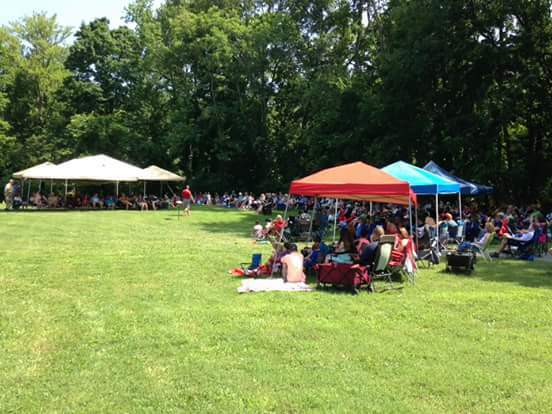 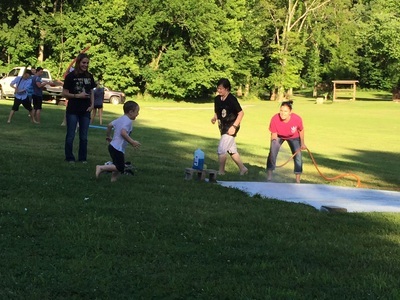 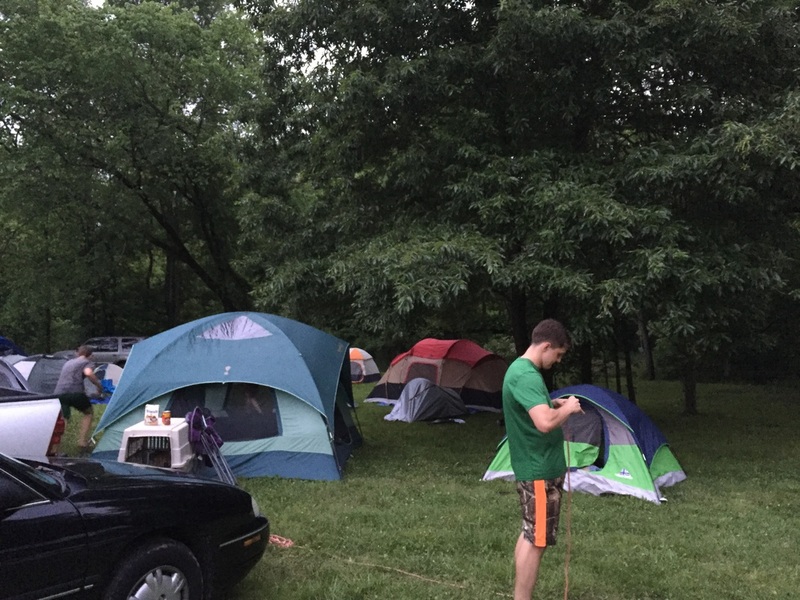 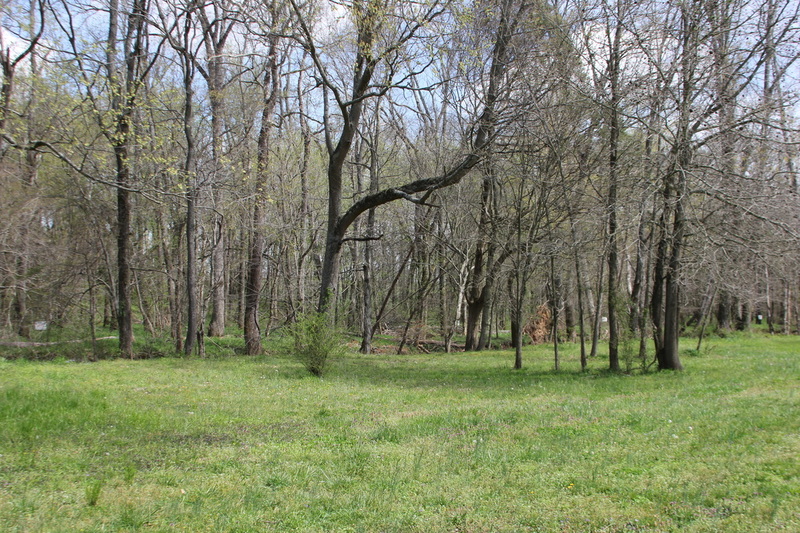 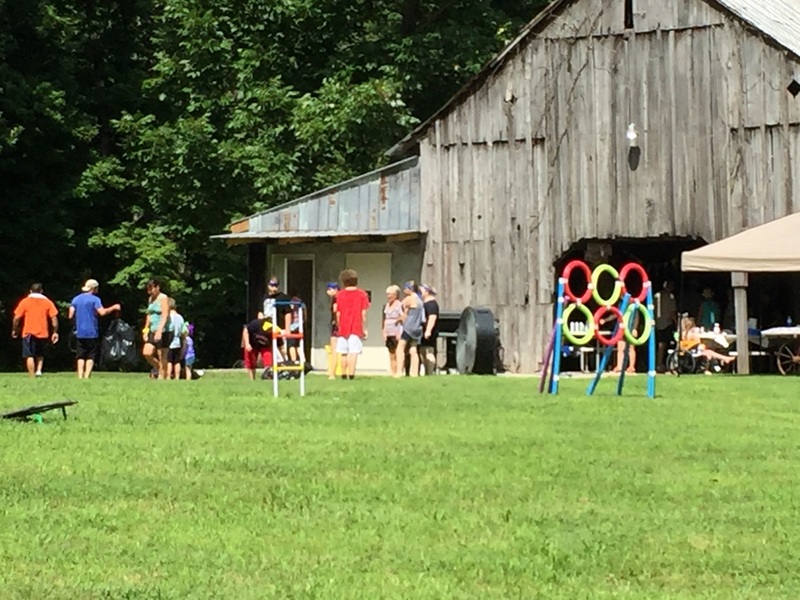 There is ample room for parking, yard games, and large groups. 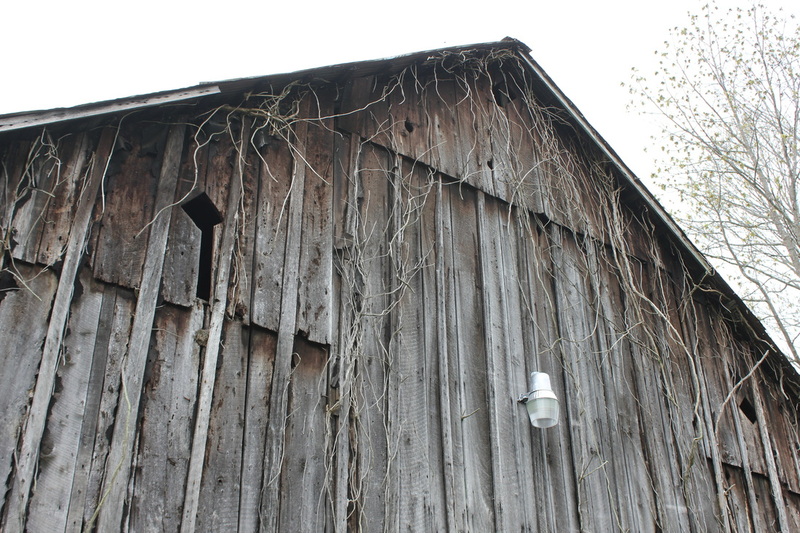 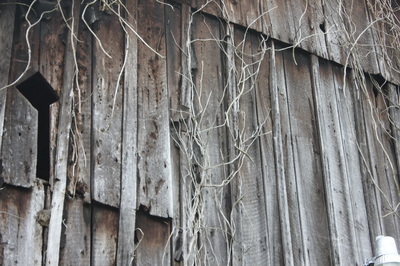 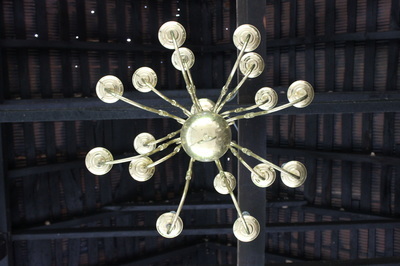 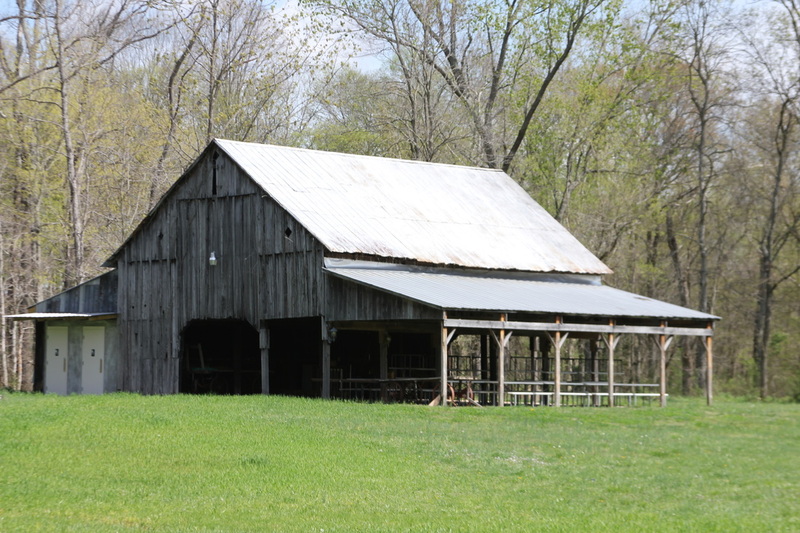 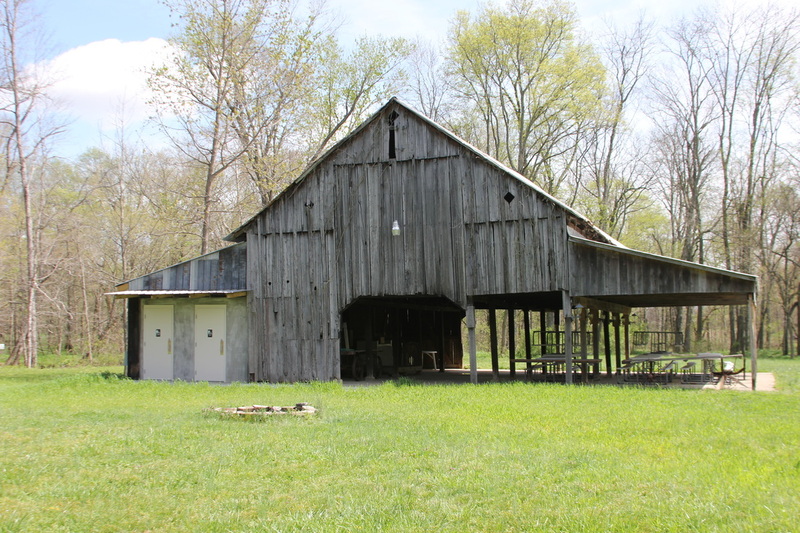 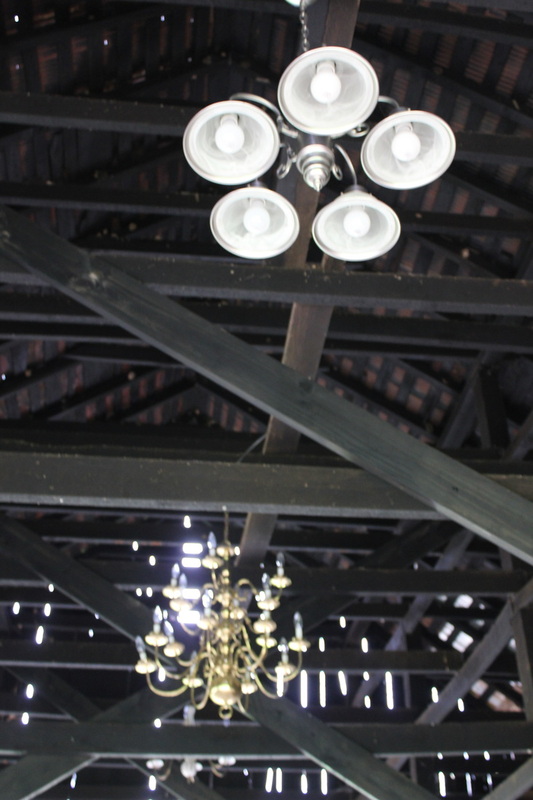 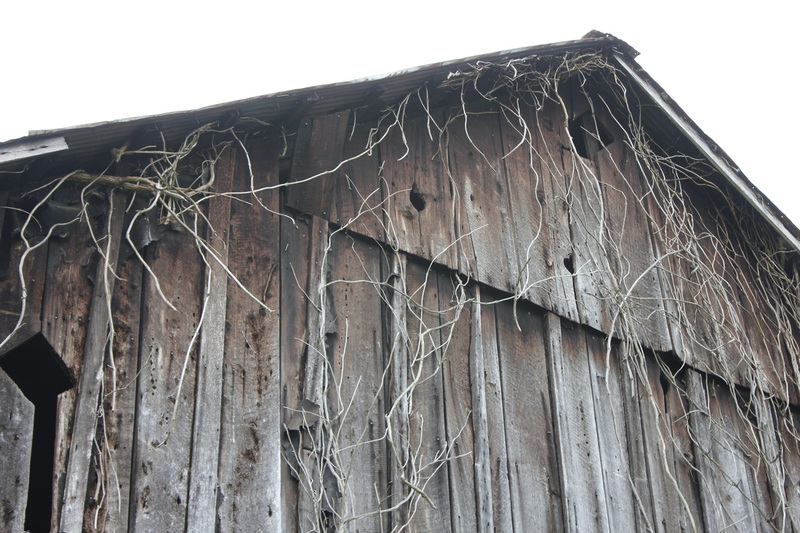 The Barn is available for 1/2 day and full day rental, as well as multi-day retreats. 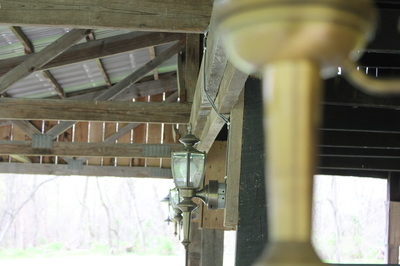 Contact us to schedule a viewing or make a reservation. 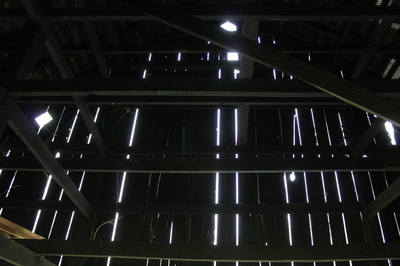 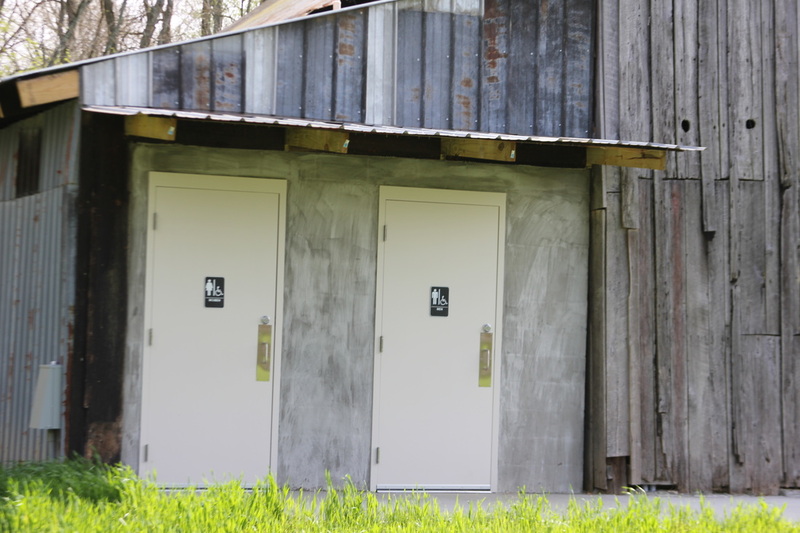 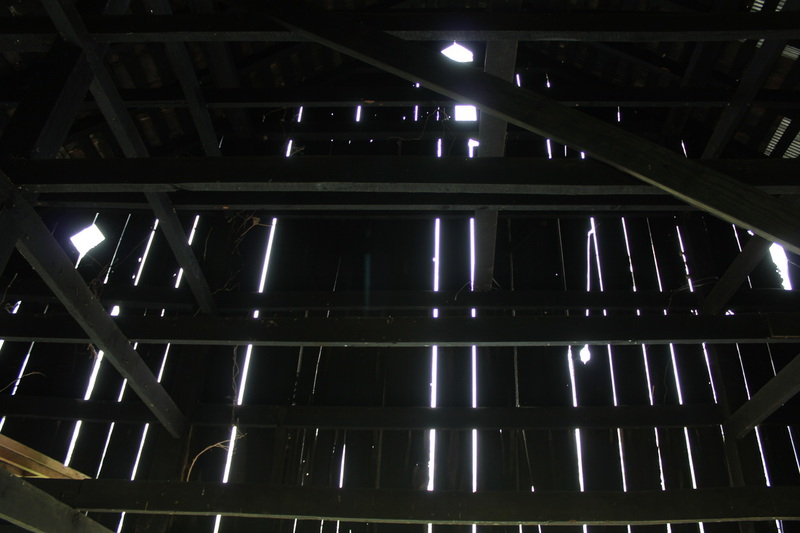 Barn is available daily 8:00 a.m. to 10:00 p.m.
Price includes barn rental, picnic tables, electric, water, and parking. Church Groups, Schools, Civic Groups, Scouts etc. Located one mile north of I-24, Exit 4, on Hwy 79 in Clarksville, TN.